Duel unbalanced at this intermediate stage of the Spanish championship between Betis Sevilla, a group that thanks to the recent good evolutions succeeded to climb to the place that ensures direct participation in the Europa League groups, currently 5 points with 52 points, and Las Palmas, who have not managed any victory in the last 10 stages and have no hope of rescue, 19th place with 21 points for them and as soon as relegation will be also a mathematical one. Betis is the most form team in the entire championship and comes after 5 consecutive wins, during which he had an excellent goal of 10/1. Las Palmas is in a totally opposed position and is the last in the rankings of the moment when he has managed 1 single draw and the rest has suffered 4 defeats, 2 / w goals. One of Las Palmas’ only 5 wins came in the Betis match, 1-0, but this is just a reason for revenge for the Sevilla group that is greatly favorite to win the victory now. 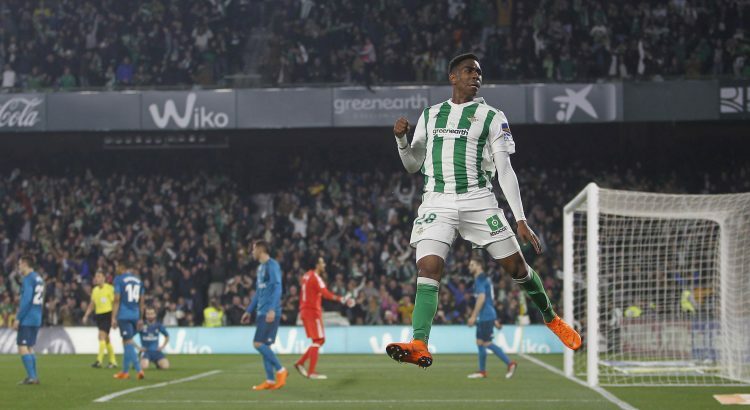 Over the course of the season, only 3 games played by Las Palmas exceeded the total of 4.5 goals, while Betis had 8 such spectacular matches as the number of goals. Benito Villamarin on Betis can not be said to have impressed or was very productive – 8 wins, 3 draws and 5 defeats, 30/28 golaver. But now he is in great need of all three points, he is in great shape and will meet the second worst team in the disputes, Las Palmas almost did not have a word to say in foreign disputes – 1 victory, 4 draws and 11 defeats, disastrous goal 8/33.